The magnitude 7.0 earthquake – being referred to as the “2018 Anchorage Earthquake” – rocked south-central Alaska, damaged roads and structures, cracked roadways, and collapsed highway ramps. No catastrophic damage, injuries, or deaths have been reported, but more than 2,100 aftershocks have occurred since the first earthquake, with about 13 registering at a magnitude of 4.5 or above. 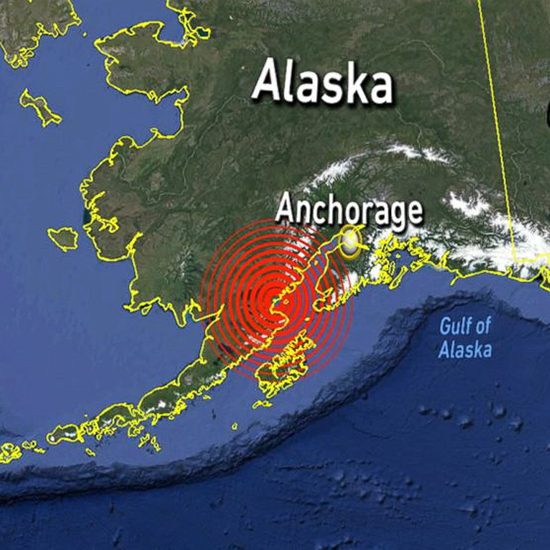 KJHA in Houston, Alaska, was also off the air after the earthquake struck but came back up after its power was restored. Its sister station, KJNP, located just outside of North Pole, Alaska, felt the earthquake but did not sustain any damage. While other NRB member stations in the state were not directly affected by the earthquake, most staff know of people who were. Meanwhile KCAM in Glennallen, Alaska, has adjusted its programming in light of the quake. Scott Yahr, the station’s general manager, said his station felt the quake but did not experience damage. According to reports, all Anchorage schools were closed this week while the district worked on fixing widespread damage. The first day back for all students will be Monday, December 10.